Dunlop has announced it will become the official tennis equipment partner of the prestigious Mouratoglou Academy as part of a multi-year deal. 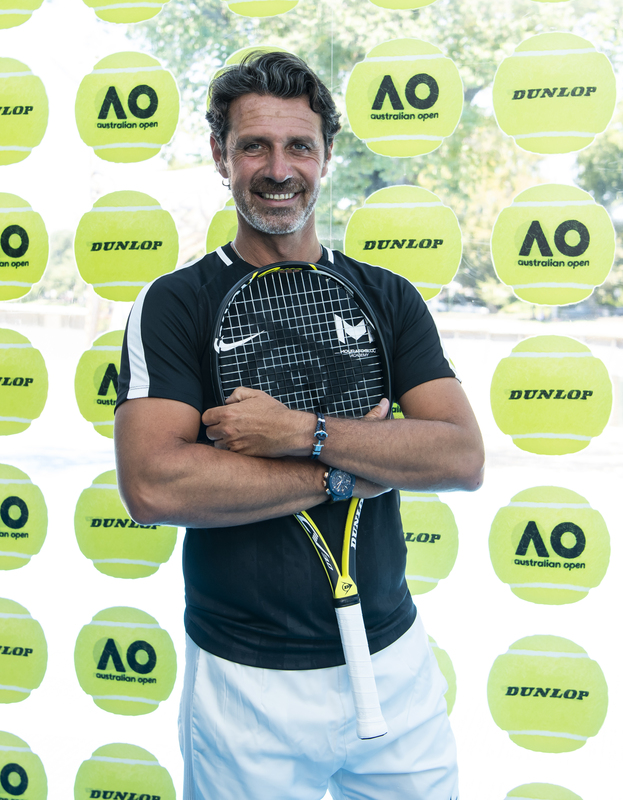 The founder of the academy and coach of Serena Williams, Patrick Mouratoglou, will become an ambassador for the brand as well as Dunlop becoming the official ball and racket partner of the supporting Mouratoglou Open. The partnership will help Dunlop strengthen its position in the market both nationally and internationally as well as providing access to some of the best young tennis players across the world. Dunlop will provide tennis rackets, balls, bags and strings to Mouratoglou Academy. Located in Sophia Antipolis, France, Mouratoglou Academy boasts incredible facilities including 34 courts, including eight indoor courts and a campus, school and accommodation for its 180+ students, comprising some of the brightest prospects in world tennis, and 4000+ campers. Mouratoglou, who has previously coached, among others, Grigor Dimitrov and Jeremy Chardy, will endorse the Dunlop CV 3.0 racket. The Mouratoglou Open, to which Dunlop will be the official ball and racket partner, is categorised as an ATP Challenger 90 clay court event and is scheduled to take place the first week of April.